The second annual global Maritime Training Insights Database (MarTID) survey examines the impact of the autonomy trend in maritime operations on the training of future ‘seafarers,’ and as of November 26, 2018, the survey is officially ‘open’ for a period of approximately six weeks. What’s new for MarTID in 2019? 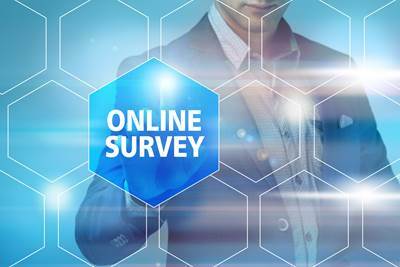 The 2019 survey is designed to further the mission of MarTID 2018: to provide a global picture of maritime training that is not currently available. Last year’s survey was designed to collect a broad set of foundational training data, this year’s survey will be shorter and consist of two foci. The second section will focus on this year’s special topic: the impact of autonomous vessel operations on maritime training. This trend has already begun to impact operations and the need for training. The 2019 MarTID survey will explore the perspectives of vessel operators/managers, maritime administrators, maritime training experts and seafarers. Vessel owner/operators will have a means to benchmark their own training initiatives. Maritime training institutions will be able to better gauge future needs. Seafarers will potentially have a clearer picture of evolving skills requirements.